When a car accident occurs, it is essential for the parties involved to determine the person at fault. This information will be critical in the deliberations of personal injury claims and compensation. 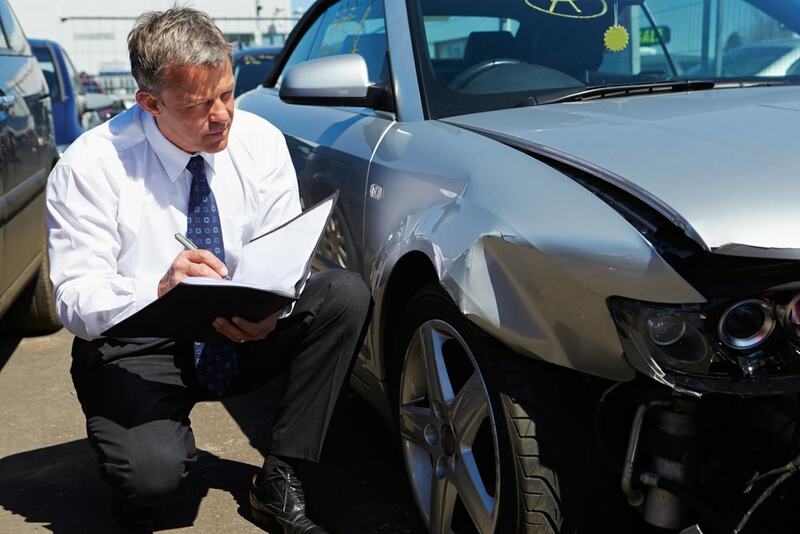 One of the most convenient methods for determining fault is examining the car accident damage. In general, if the vehicles involved in the accident are checked thoroughly, the location of the damage helps figure out the negligent party. It is essential to note that the level of vehicle damage will not provide irrefutable evidence of fault in all auto accident cases. However, the information obtained is often helpful in supporting other forms of proof such as eye witness accounts. 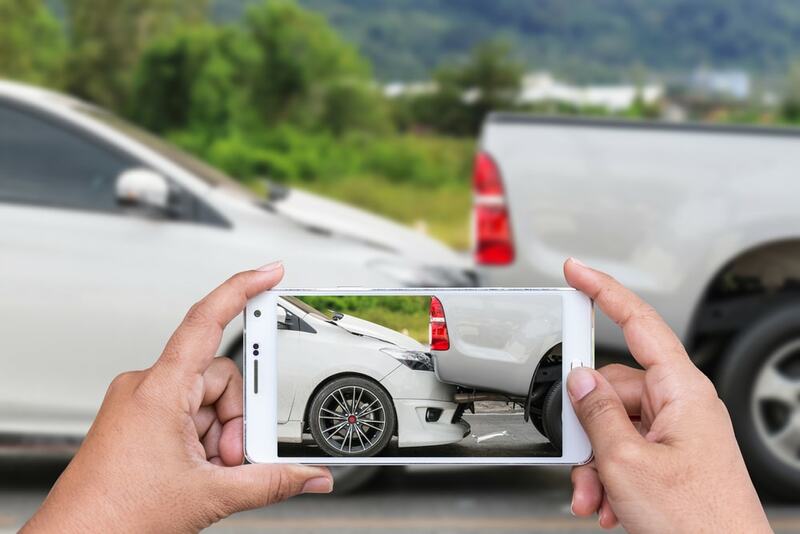 Here are the specific details on the use of car accident damage in the handling of related legal cases. In general, determining fault by using the damage on the vehicles involves using the dents, scratches and other accident elements to work out the causative issue. The location, level and type of damage will be different depending on the incidents leading to the accident. The damage can help in pointing out the exact cause of the accident. In other cases, the damage is used to narrow down the ways in which an accident occurred, providing an ideal starting point for investigation. 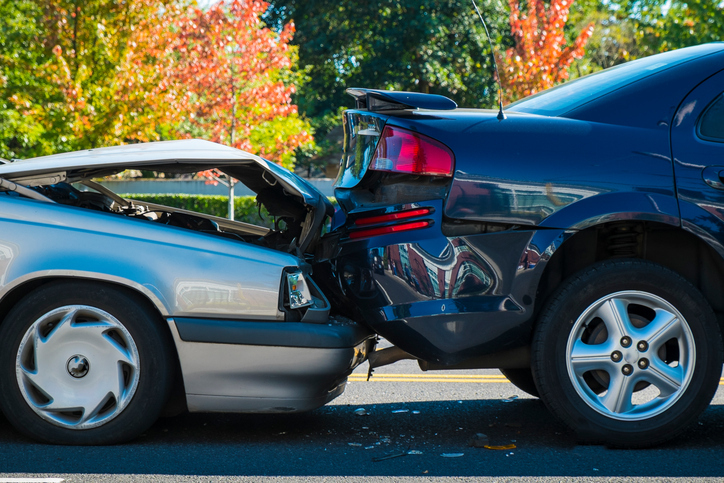 In rear-end crashes, it is easy to identify the party at fault through vehicle damage. If the two cars involved were on the move, there is a high probability that the driver behind was at fault. The dents at the back of the vehicle in front will match the damage at the front on the automobile behind it. This type of accident occurs because of poor adherence to traffic laws. Unfortunately, it can be difficult to draw conclusions if the damage affects the sides of the vehicles only. It is important to preserve the evidence of the car accident damage. Otherwise, there will be insufficient proof of the incident, and there will be no risk of a case going wrong due to claims of lies or poor memory. The most crucial form of evidence is photographs. Images will provide the best platform for recreating the accident. Consequently, it will be easy to prove fault. The people involved can use phones or personal cameras to take photos. When documenting the scene of the accident, it is essential to capture all elements which can be useful in reconstructing the accident. Under ideal circumstances, you should photograph both of the vehicles involved and pay special attention to locations of damage. Make sure to document skid marks and debris around the area of the accident. Where possible, capture numerous photos from different angles for optimal results. It is possible to inspect the damaged vehicle by using civil procedures. The inspection can be beneficial in providing evidence to support the photographic material. However, it is essential for the inspection to be conducted fast to avoid the detriments of tampering. One can also document the damage to the vehicles by engaging a licensed vehicle mechanic. The auto technicians will provide documents proving the damage and the cost of repair. Finally, accident specialists can reconstruct the unfortunate incident, they can also serve as expert witnesses. However, crash victims must consult qualified car accident attorneys before engaging this professional for legal assistance.